Are you looking for luxury living in downtown San Antonio? 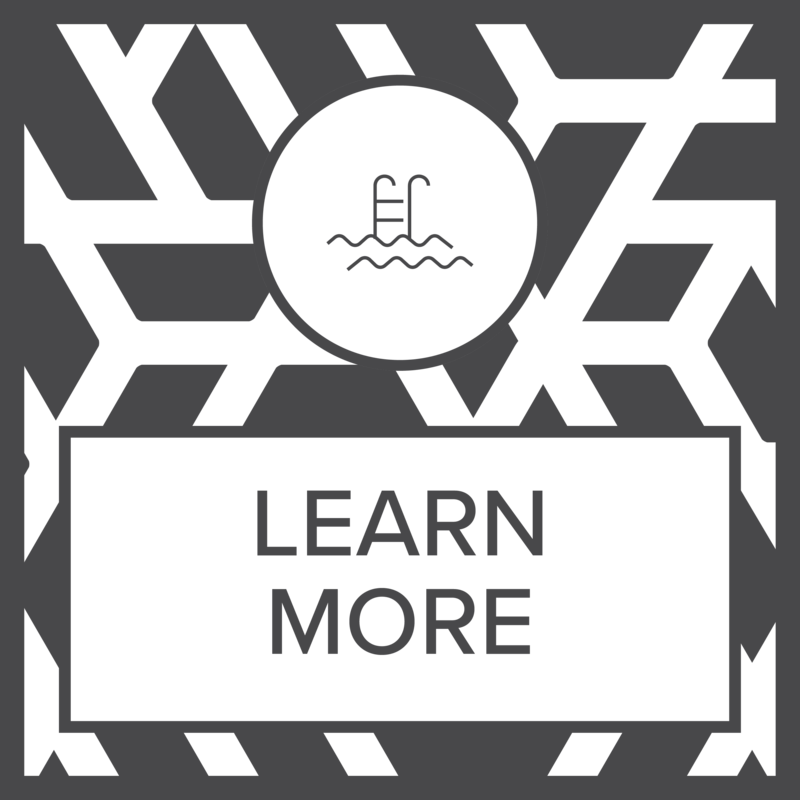 Our studio, one, and two bedroom apartments for rent near Pearl Brewery and River North offer resort-style, high-tech amenities for your enjoyment. Our community is impeccably modern, with concrete finishes and open-concept lofts providing an upscale environment suited to your active and artful life. Close to I-35 and I-37, our community easily places you on the road to anywhere in San Antonio. 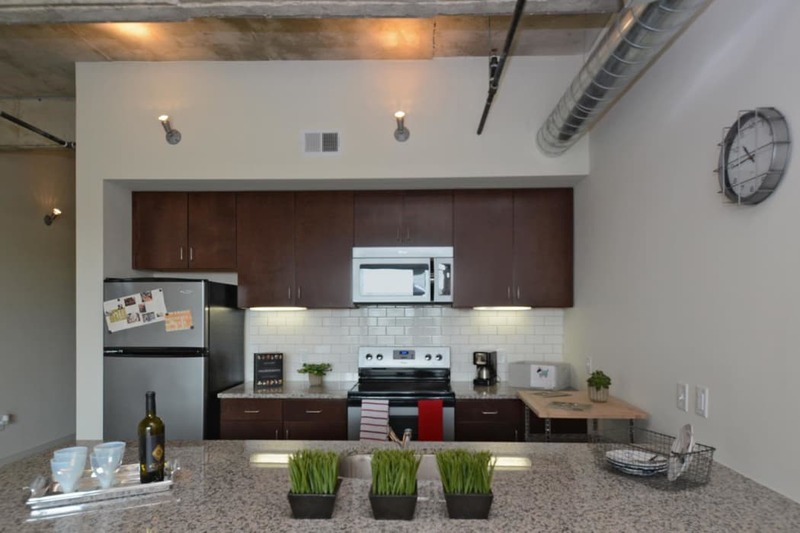 For vibrant apartment living in central San Antonio, TX, look no further than 1221 Broadway Lofts. The San Antonio skyline is a beautiful sight. Signature buildings such as the Tower of the Americas, the red-hued Central Library, the green-topped Tower Life Building, and the Art Deco Drury Plaza Hotel are part of what makes the “Alamo City” so special. Not only does 1221 Broadway Lofts provide spacious and innovative apartment homes, but as an elevated building in its own right, it also offers stunning views of the vivid metropolis. The incredible 360-degree views of San Antonio from our community are just the icing on the cake. 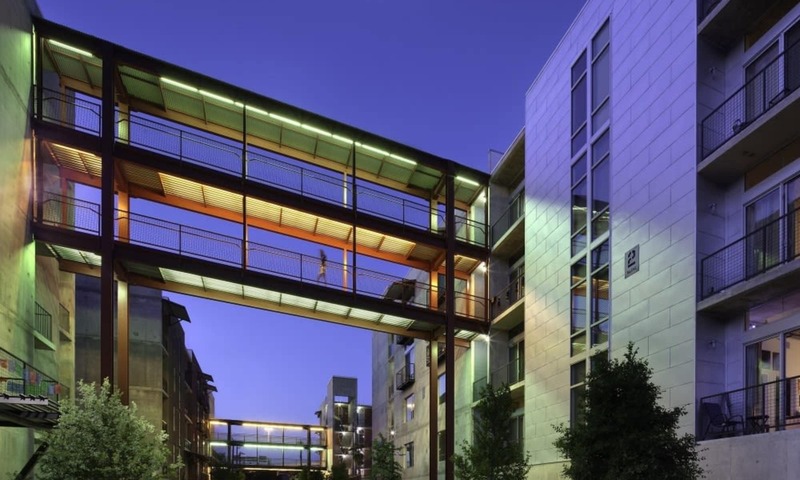 Our convenient River North location puts you close to the San Antonio Museum of Art and the river trail, and all of the vibrant city action nearby. With large employers, schools, and entertainment all within reach, you don’t have to go far from home for your everyday needs. 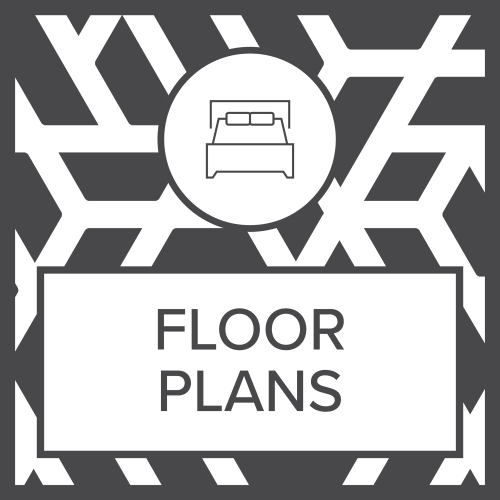 Come home to comfort – visit 1221 Broadway Lofts today. Not only is 1221 Broadway Lofts conveniently located, it maintains a private and secure community with gated entry. Four elevators serve our buildings, and amenities like onsite management, a resident lounge, and onsite dry cleaning elevate convenience to luxury standards. 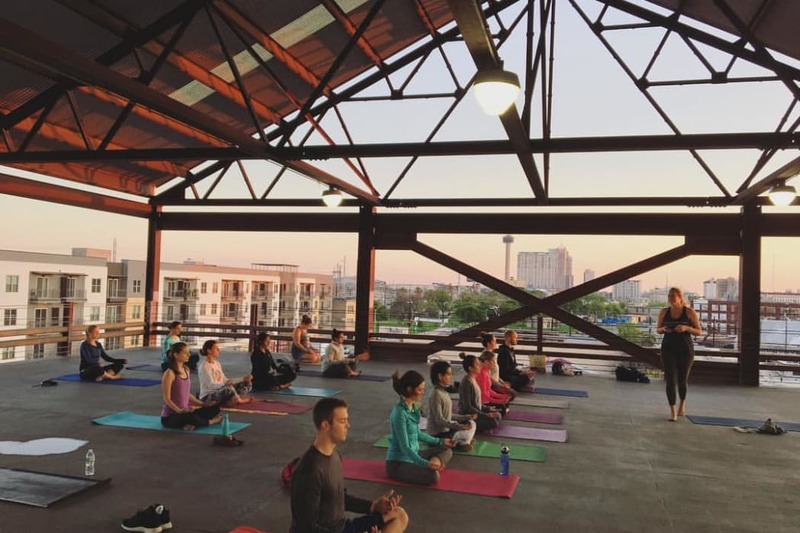 Along with features such as a rooftop pool, 1221 Broadway Lofts boasts onsite yoga from spring to fall. We also have a running club and two fitness centers, one of which is equipped for Crossfit workouts. 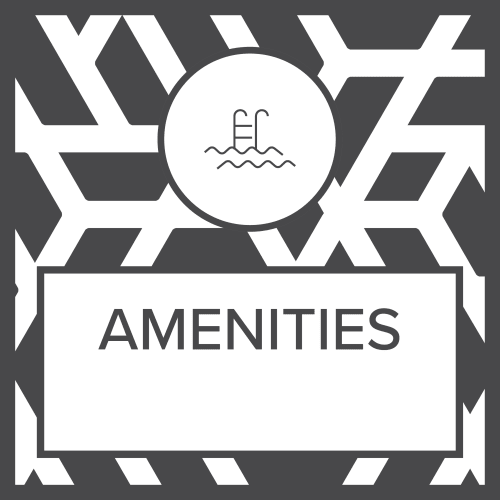 Our attention to detail is unmatched and has allowed us to create a community welcoming to all.